Comments: Alloys W/Mo/Ta. Flash evap or use BN crucible. Aluminium, also called aluminum, is a chemical element originated from the Latin name for alum, ‘alumen’ meaningbitter salt. It was first mentioned in 1825 and observed by H.C.Ã˜rsted. The isolation was later accomplished and announced by H.C.Ã˜rsted. “Al” is the canonical chemical symbol of aluminium. Its atomic number in the periodic table of elements is 13 with location at Period 3 and Group 13, belonging to the p-block. The relative atomic mass of aluminium is 26.9815386(8) Dalton, the number in the brackets indicating the uncertainty. When evaporated in a vacuum, aluminum layers form a reflective coating found on telescopes, automotive headlamps, mirrors, packages, and toys. It is widely used in the aerospace, automotive lighting, OLED, and optical industries. Aluminum is obtained by extracting Al2O3 from bauxite and then electrolyzing Al2O3 in molten cryolite. The purity of aluminum obtained by this method is generally above 99%, but it is still cannot be a raw material for producing aluminum targets. 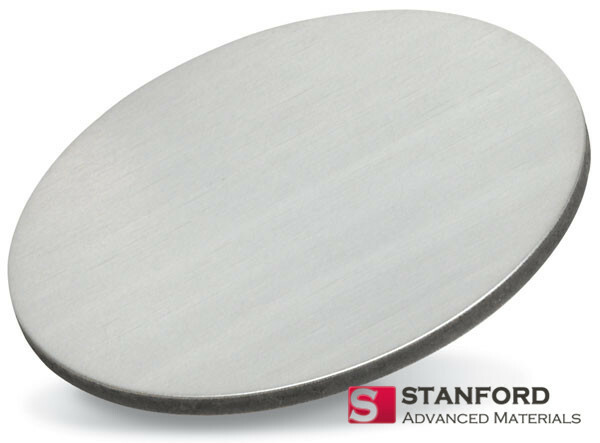 The first and the most important requirement of aluminum target for producing aluminum target is high purity. The high-purity aluminum used in aluminum target is produced by segregation method, three-layer electrolysis method or combined regional melting method. 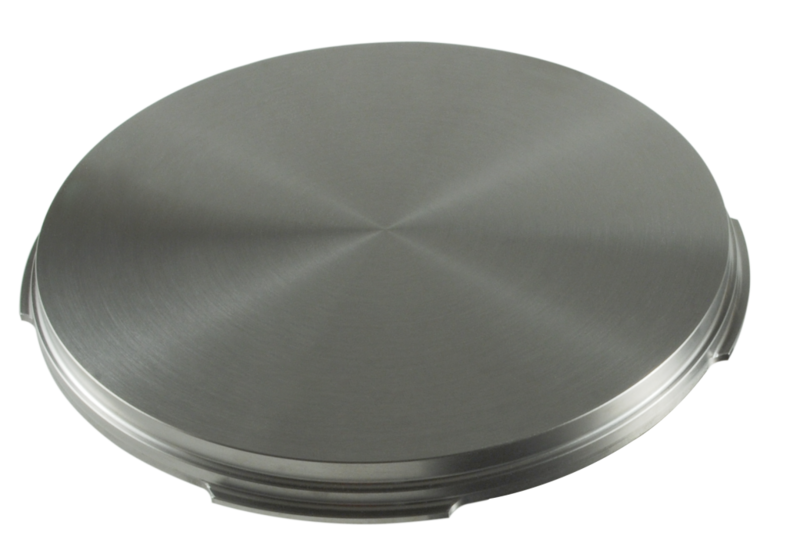 Thus it is much more expensive than industrial pure aluminum.SAM provides aluminum sputtering target of high quality and at a competitive price. 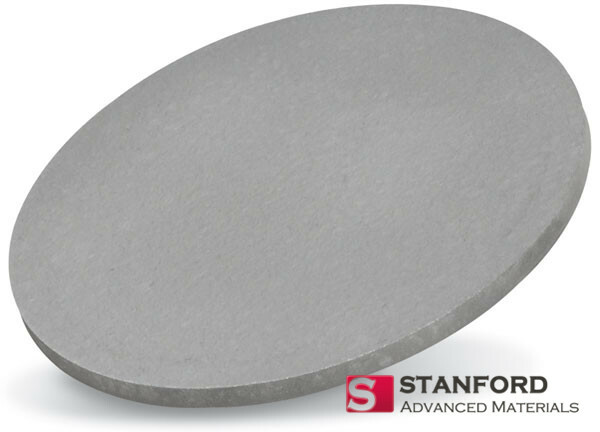 As a raw material, high-purity aluminum ingot is forged, rolled, and heated, so that the crystal grains in the aluminum ingot are fined and the density is increased to meet the requirements of the aluminum target required for sputtering. Then, the deformed high-purity aluminum material is processed into a target size required for the vacuum coater. 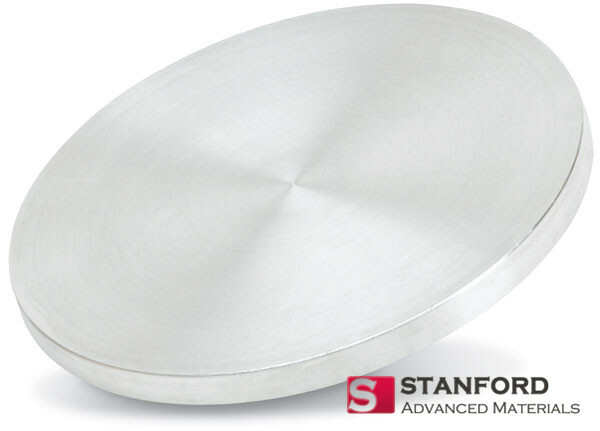 The requirements for aluminum target processing are high precision and high surface quality. 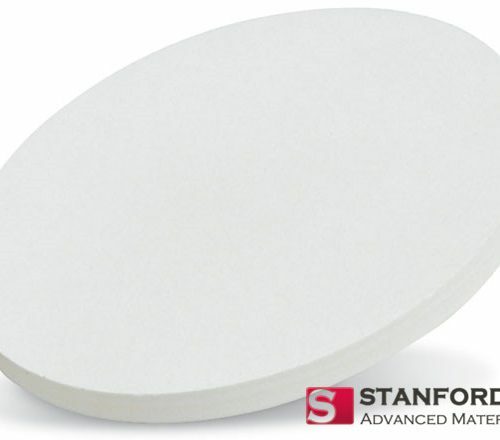 SAM specializes in producing high purity Aluminum Sputtering Targets with the highest possible density and smallest possible average grain sizes for use in semiconductor, chemical vapor deposition (CVD) and physical vapor deposition (PVD) display and optical applications. Thank you for your support! SAM will continue to provide high-quality product for all customers!